Algmin Data Leadership specializes in helping organizations use data to improve their business outcomes. 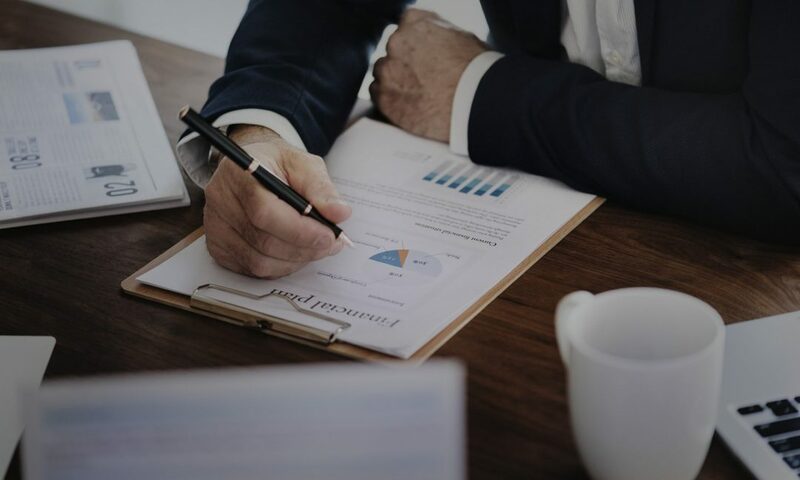 We will help your company develop the data management skills you need to be successful, and prioritize the many things you can do with data to create the greatest business impact. This is data leadership, and helping organizations master it is what we do best. For more information, please contact us or call 630-403-8348. Data Value is the differential in business outcomes we achieve by using data to drive our decisions and activities, compared with what would have otherwise happened. Data Leadership is how we prioritize and coordinate the many actions an organization must take to maximize their data-driven outcomes. 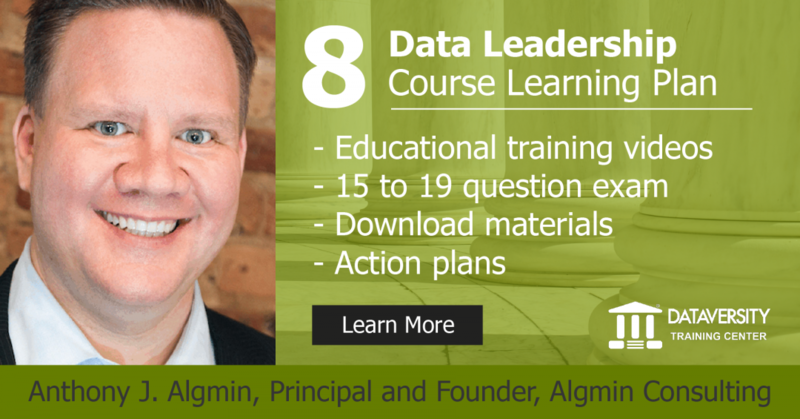 Algmin Data Leadership will help you build data leadership capabilities, regardless of where you are today. Contact us now to take the next step in your data leadership journey! We would be delighted to hear from you! Use the form below to send us a message, and we will respond as soon as possible.